Al Alsun TEFL Students on their First Professional Development Assignment! Al Alsun TEFL (Teaching English as a Foreign Language) students attended the 35th International Conference on English Language Teaching on “Green Teaching: Eco-Centric English in the Digital Age” on Sunday, November 11 at Ain Shams University Guest House. The Conference was organized by CDELT (Center for Developing English Language Teaching), Ain Shams University. 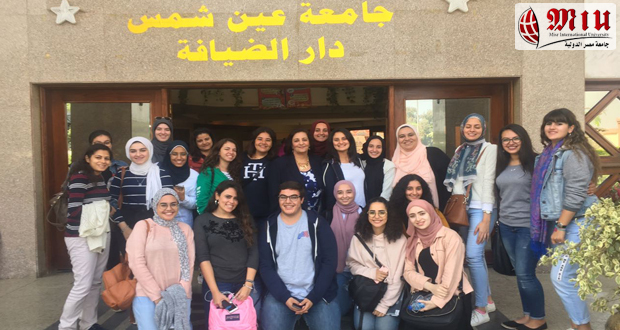 The students attended a number of sessions and networked with members of the English language teaching community in Egypt.